Now get to it! This deal will end on 11-12-2012. 50% of the calendar, invitation, greeting card, photo card, and/or postcard net sale price will be deducted when one or more qualifying calendars, invitation packs, greeting cards, postcards, and/or photo cards are purchased and the coupon code 50VETDAYSALE is applied at checkout. 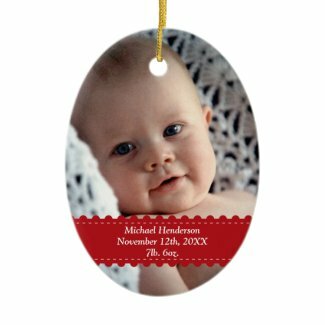 40% of the ornament net sale price will be deducted when one or more qualifying ornaments are purchased and the coupon code 50VETDAYSALE is applied at checkout. 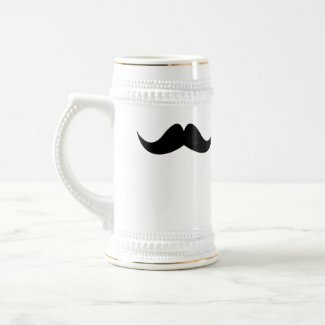 30% of the mug net sale price will be deducted when one or more qualifying mugs are purchased and the coupon code 50VETDAYSALE is applied at checkout. 20% of the shirt net sale price will be deducted when one or more qualifying shirts are purchased and the coupon code 50VETDAYSALE is applied at checkout. 15% of the Zazzle product net sale price will be deducted when one or more qualifying products are purchased and the coupon code 50VETDAYSALE is applied at checkout. For most products, the net sale price is the price of the product (excluding shipping and taxes). For Zazzle Custom Stamps, the net sale price is the difference between the price of the Zazzle Custom Stamps (excluding shipping and taxes) and the face value of the postage. Offer is valid through November 12, 2012 at 11:59 PM PT. This offer does not apply to screen printed apparel. This offer does not apply to past purchases and may not be combined with any other Zazzle promotional or volume discount offers. If a volume discount applies to your order, you will receive either the discount set forth in this offer or the standard volume discount, whichever is greater. Offer valid on Zazzle.com only. 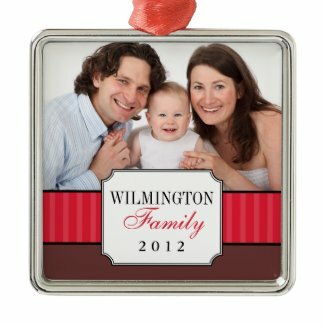 Psst, 50% Off Blowout on T-Shirts, Mugs, Cards, Invites, Wrapped Canvas, Calendars, Mobile Cases, Ornaments, Necklaces & Keychains! Mugs, Cards, Invites, Wrapped Canvas, Calendars, Mobile Cases, Ornaments, Necklaces, Keychains when you use code: FFHSHUGEDEAL during checkout. Take this opportunity load up your shopping cart first, then checkout during the 4-hour time frame, which is from noon till 4:01pm PT on 11/18/2011. * 50% of the t-shirt, mug, card, photo card, invitation, wrapped canvas, calendar, case, ornament, necklace and keychain net sale price will be deducted when one or more qualifying items are purchased and the coupon code FFHSHUGEDEAL is applied at checkout on or before November 18, 2011 4:01pm PT. 20% of the t-shirt, mug, card, photo card, invitation, wrapped canvas, calendar, case, ornament, necklace and keychain net sale price will be deducted when one or more qualifying items are purchased and the coupon code FFHSHUGEDEAL is applied at checkout on or before November 20, 2011 11:59pm PT. No discount will be applied after November 20, 2011. The net sale price is the price of the product (excluding shipping and taxes). This offer does not apply to screen printed apparel. This offer does not apply to past purchases and may not be combined with any other Zazzle promotional or volume discount offers. If a volume discount applies to your order, you will receive either the discount set forth in this offer or the standard volume discount, whichever is greater. Offer valid on Zazzle.com only. $5.00 of the shirt net sale price and/or 30% of the mug, calendar, and case net sale price will be deducted when one or more qualifying shirts, calendars, mugs, and/or cases are purchased and the coupon code VETERANSALE5 is applied at checkout. The net sale price is the price of the product (excluding shipping and taxes). Offer is valid through November 13, 2011 11:59pm PT. This offer does not apply to screen printed apparel. This offer does not apply to past purchases and may not be combined with any other Zazzle promotional or volume discount offers. If a volume discount applies to your order, you will receive either the discount set forth in this offer or the standard volume discount, whichever is greater. Offer valid on Zazzle.com only. Take 50% off cards, calendars and ornaments! Take 50% off greeting cards, calendars, and ornaments this weekend when you use code TOP3HOLIDAYS during checkout. This is an early bird opportunity to get some holiday shopping out of the way. 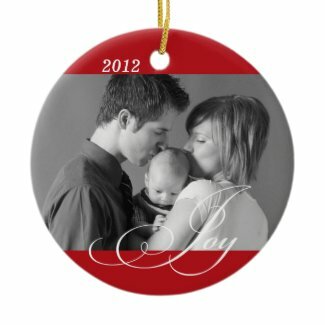 Check out some holiday cards, 2012 calendars and ornaments now! * 50% of the greeting card, invitation, calendar and ornament net sale price will be deducted when one or more qualifying products are purchased and the coupon code TOP3HOLIDAYS is applied at checkout. The net sale price is the price of the product (excluding shipping and taxes). Offer is valid until October 23, 2011 at 11:59pm PT. This offer does not apply to past purchases and may not be combined with any other Zazzle promotional or volume discount offers. If a volume discount applies to your order, you will receive either the discount set forth in this offer or the standard volume discount, whichever is greater. Offer valid on Zazzle.com only. Shop now and save early on the following hot holiday products. With saving like these, you win even if your purchase is not Christmas related! Use promo code JULYHOLIDAYS. Hurry, this promo ends 07/27/2011.